Angels are the most underused resource available to humans. There literally is a ‘group’ of angels available for anything and everything you need for your life. But they cannot engage without you asking for their assistance. The angels’ ability to heal extends far beyond that of humans. In this session, the four levels of angelic healing energies are brought into the healing space and your physical being. This healing is unique in that once received, these energies extend beyond your physical body and aura, and into your community! This breadth of healing is much needed on our planet today. 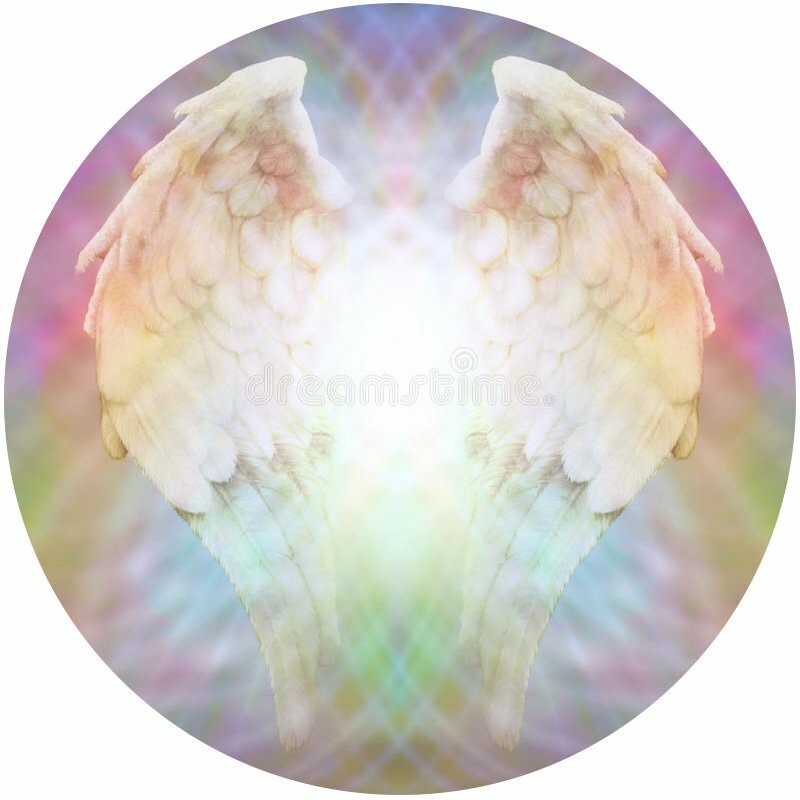 The Angel Light Healing is a holy, light-filled communion with the angelic energies.